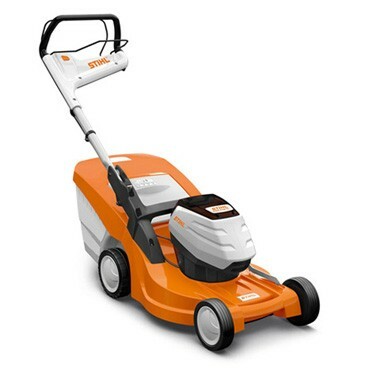 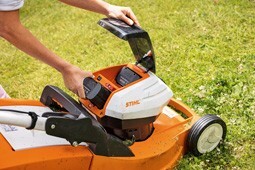 New Stihl Battery Mowers come to The Mower Shop. 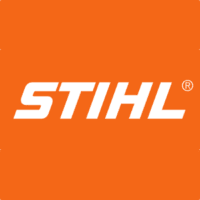 New for 2018 Stihl are producing a range of battery mowers to suit most domestic needs. 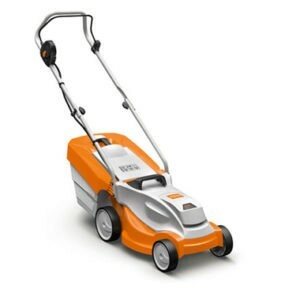 The ranges offers cutting widths from 33cm to 46cm. We currently have in stock models:- RMA 235, RMA 339 C, RMA 433 C, RMA 443 TC & RMA 448 TC.